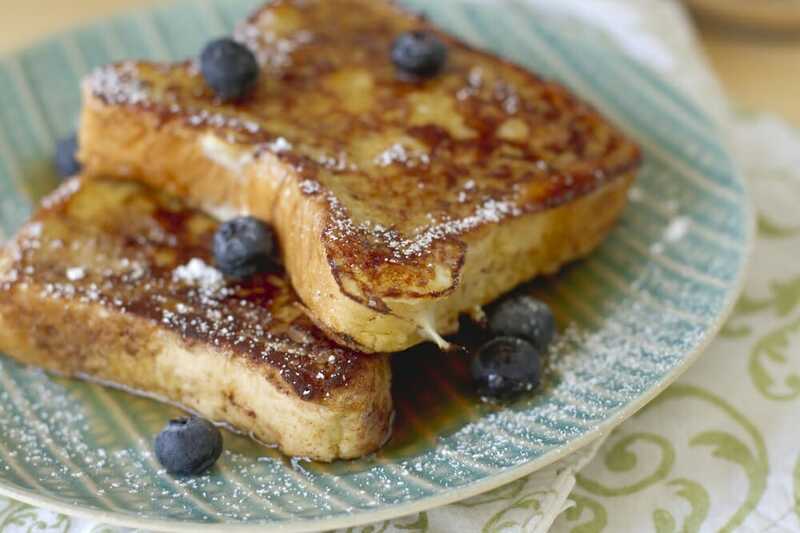 Forget the maple syrup, this french toast has the sweetness of coconut and a hint of banana! Using Gluten-Free Bread, soak each slice in batter for 4 to 8 seconds. Place battered slices on a nonstick grill or skillet at medium-high heat. Grill one side of the bread for 4 to 5 minutes until it is golden brown, then flip and repeat. Serve with blueberries and cover with coconut cream or maple syrup.